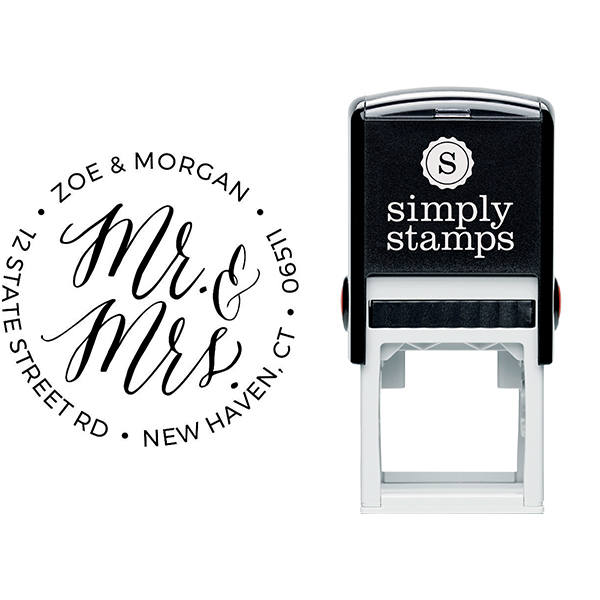 Show off your new status when sending cards & letters with this Mr. & Mrs. Personalized Return Address Stamp designed by Bonnie Marcus. 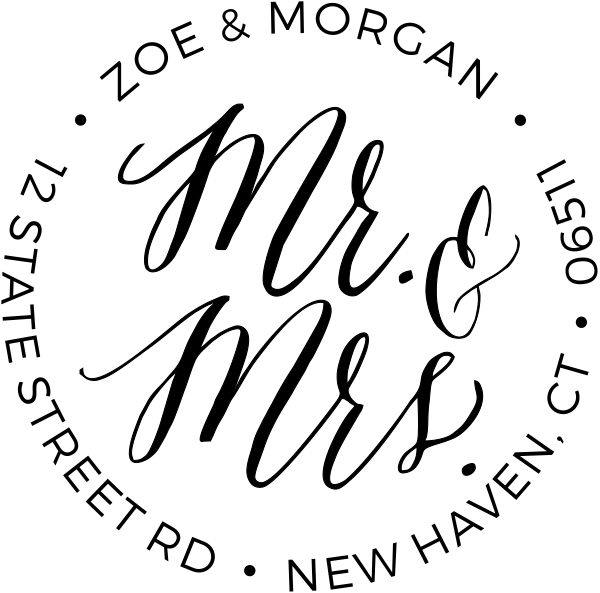 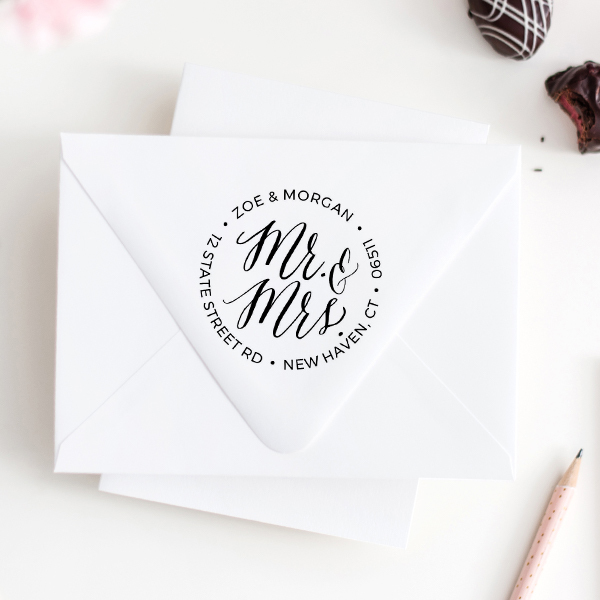 For the newlyweds, Bonnie Marcus has designed this Mr. & Mrs. Personalized Return Address Stamp. 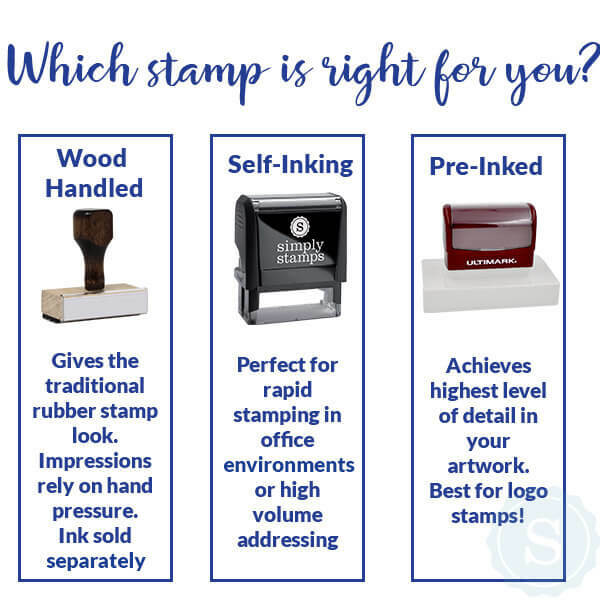 Even if you have been married for 30 years, this beautifully designed stamp could remind your friends & family that you are still in love after all these years. 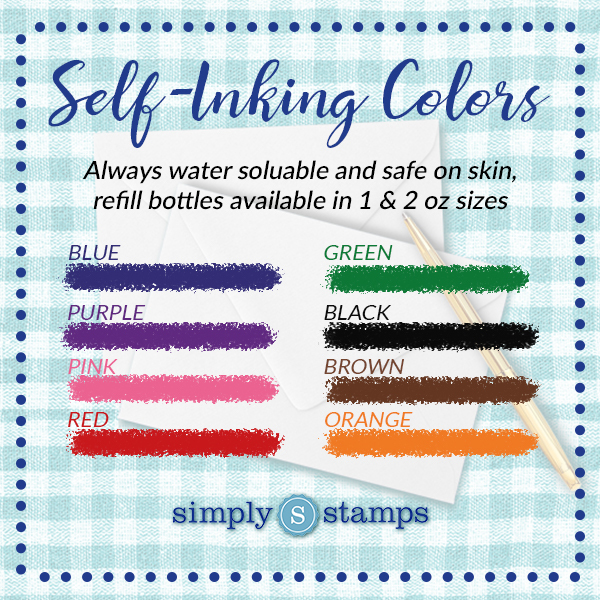 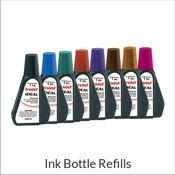 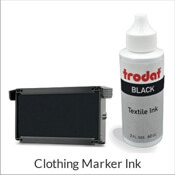 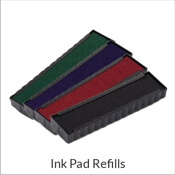 Choose from several ink colors for thousands of impressions. 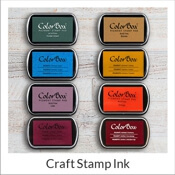 Self-Inking & Traditional Hand Stamps are available to suit your specific needs. 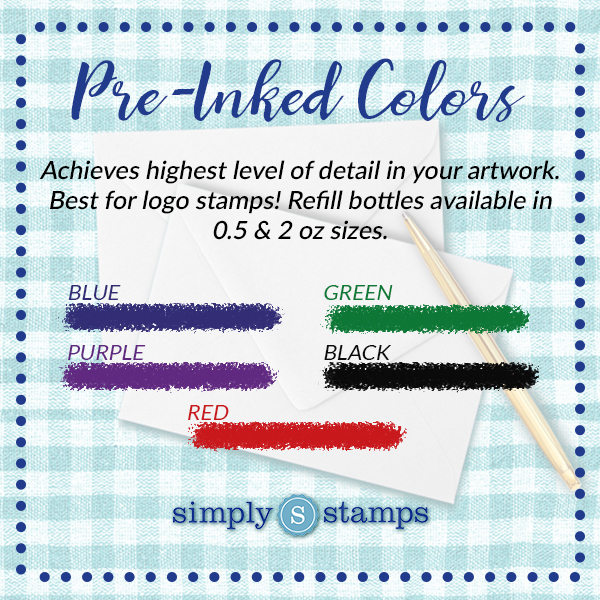 Most orders ship the next business day!